Review: NYX Matte Finish Setting Spray. - Daisy Chains. 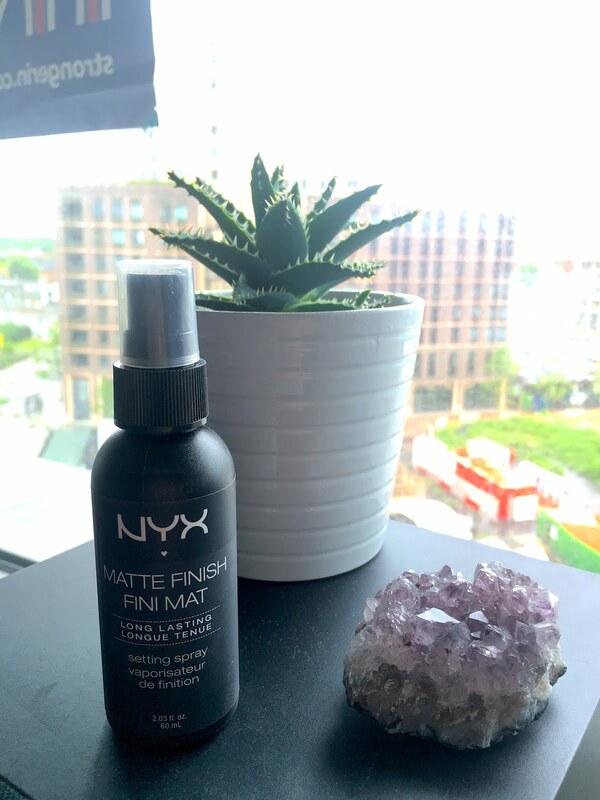 Review: NYX Matte Finish Setting Spray. I have been that person who has religiously advocated the use of Urban Decay's All Nighter setting spray. I got my first bottle of it back when I was an undergraduate student and instantly fell in love. However, once the bottles changed design for some reason either the formula changed or my skin had! It no longer worked as well for me! I then tried Urban Decay's de-slick setting spray formula and wow it worked wonders in keeping almost all the oil on my face at bay. The only issue I had with repurchasing the product was its price. 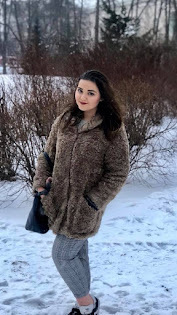 At the rate I was using it (every day), a price of £22 and my increased tuition fees for my masters I needed to find a cheaper alternative that I could use every day. I've always been a fan of NYX cosmetics, their products are so sleekly packaged, their staff at their concessions are always super friendly and best part is that their products are all super high quality and don't even break the bank at all. I saw this gem whilst I was browsing their concession in Boots flagship store in Oxford Circus. The spray comes in two variations, dewy and matte. Having oily skin, I naturally opted for the Matte finish in hopes that it would fend off the oil and make my make up last. After a few uses, I can say that I was extremely impressed at how good of a job this does. I'm not saying this is 100% a dupe for the more expensive Urban Decay, but it certainly exceeds expectations. Having only spent £7, this was able to make my skin look oil free and keep my make up on for hours at a time. I definitely recommend this product to anyone who has has oily skin and is looking for a cheaper alternative to the Urban Decay de-slick setting spray for every day use.